The votes are in: agents cannot provide tax advice? The belief that real estate agents must be silent on the tax aspects of a sale persists among our readers. 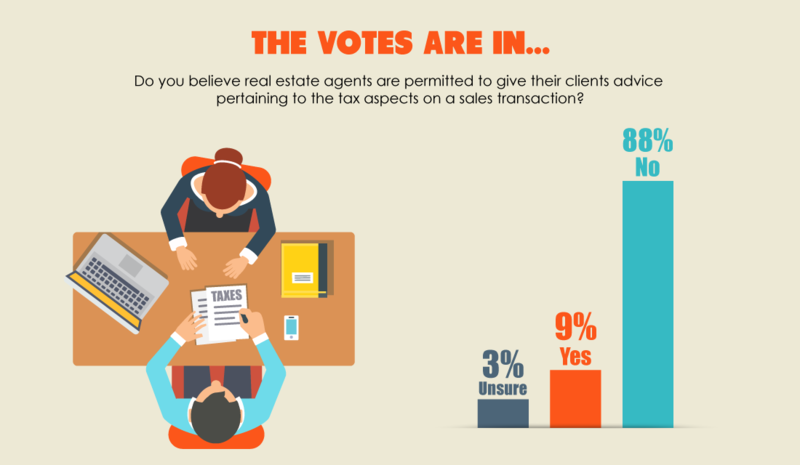 In a recent first tuesday poll, a whopping 88% of voters said real estate agents are not permitted to provide tax advice to clients. Only 9% believe tax advice is within an agent’s purview, while 3% are unsure. A year earlier, poll results revealed fewer readers were opposed to providing tax advice: then, only 76% of voters said agents cannot advise on tax aspects of a sale, while 21% believed they can. 3% were unsure. We know many agents erroneously believe they cannot give their clients advice on the legal and tax aspects of a transaction, but why? Much of the confusion is rooted in the trade union’s — the California Association of Realtor (CAR)’s — code of ethics, which discourages agents from sharing their insight about the tax aspects of their clients’ transactions. Further, the boilerplate statement in the trade union’s listing and purchase agreements incorrectly implies real estate brokers and agents are not qualified to give tax advice. the client’s intended use of the sales proceeds. All brokers acting as agents owe a general duty to disclose material facts known to them about a property. Brokers further owe their client a specific duty to advise on the consequences of material facts known by the broker to exist in the property and in the transaction. 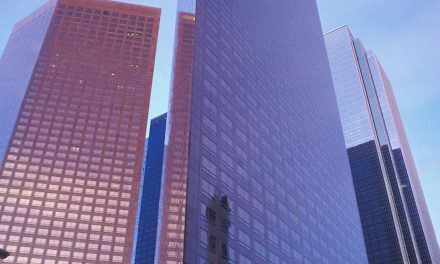 Thus, a broker who determines the tax aspects of a sale may affect their client’s handling of the sale has a fiduciary agency duty to disclose their knowledge on the tax implications. A prudent listing broker will extend their guidance beyond mere tax information to help their client achieve the best tax outcome possible. For example, tax aspects of a sale are a material fact to a client in a §1031 transaction. Here, as a matter of basic competency, brokers and agents handling the sale will possess an understanding of the fundamental tax concepts affecting the sale and disclose this to their client. Brokers and agents who do provide tax advice are best served by always involving the client’s other advisors, such as their attorney or tax accountant. Input from other professionals eliminates future claims arising from adverse tax consequences said to be due to the client’s reliance on the agent’s opinion. The most practical method for avoiding liability is to insert a further-approval contingency provision in the purchase offer or counteroffer. 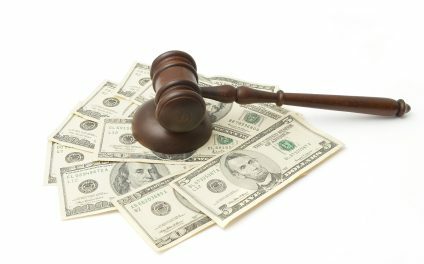 The contingency provision requires the client to initiate an investigation by obtaining additional tax advice and further approval of the transaction’s tax consequences from an attorney or accountant before allowing escrow to close. Under these circumstances, a broker can offer their earnest tax advice but still ensure their client ultimately relies on the more comprehensive information provided by tax professionals. So, while advising clients on the tax implications of a transaction is typically not a required duty of a real estate licensee, it is certainly not prohibited and may, in fact, increase an agent’s marketability by widening the range of services and advice offered to clients. 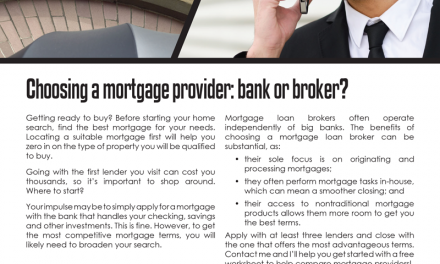 FARM: Choosing a mortgage provider: bank or broker? 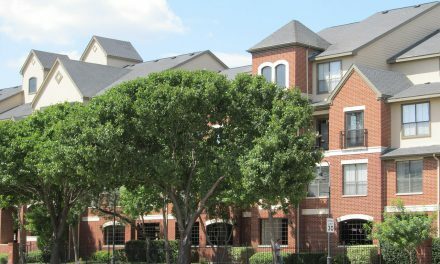 Is an HOA required to accept partial payments on a delinquent assessment lien? I would say to tread carefully in advising on tax related issues in light of the changes that have occurred since the passage of the TCJA. Just as with the legal profession whereby the practice of law without qualification can place an broker/agent in a precarious position, one has to know the boundaries not to be crossed in the tax profession as well. California is one of the few states in the country were one has to be licensed by CTEC, The California Tax Education Council to prepare tax returns and complete hours of Continuing Education every year. The IRS has new strict guidelines on who can represent a taxpayer in the event of an audit. I hold that designation and have no problem advising my clients on the tax implications of their real estate transactions but IMHO “research” and Google in and of itself will not qualify an agent to confidently speak on the tax ramifications of this highly complexed area without potential blowback. Just as with caveat emptor, let the agent beware of the liability doors that could possibly be opened without being licensed in CA to advise and prepare taxes. I highly agree though that collaborating with an attorney, accountant, enrolled agent or licensed practitioner is advisable. I think the wording of the survey question has affected the result. It relates to the implication of the word “Advice”. When you asked if agent can “give tax advice”, rational minds would naturally answer “NO, I’m not a CPA.” Additionally one must also be careful of the liability incurred by leaving out critical information (i.e. the rest of the tax code) when spouting off potentially sophomoric tax advice. When asked if agents can “discuss the tax implications” of a sale/purchase, as your article words the practice later, is much more agreeable. As as real estate agent, I also can not give “investment advice” without a securities license. But i can give the implications of investment actions by an investor. “Advice” implies you are telling them to take an action…to get a particular result. Telling them the likely result(s) of a particular action is much different. There is no implication or direct command for them to act. Only conveyance of the material fact.